Alright men, so you’ve finally decided the time is right to pop the question. You’ve picked out the engagement ring, you have the perfect proposal planned out, but one thing is standing in your way: You don’t know her ring size. 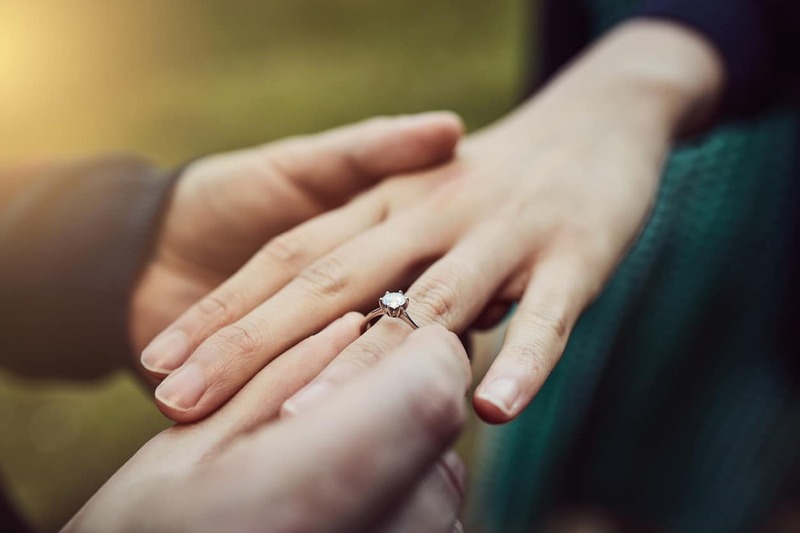 Well don’t fret because our friends at 77 Diamonds are here with a list of tips to help you secretly find your future fiancé’s engagement ring size to complete the perfect surprise proposal. Get in touch with a friend or family member of your significant other. They may have bought her a ring as a gift before, or the topic of ring size could have popped up in conversation. If they don’t know then you can always recruit them as an accomplice. Have someone take her “window shopping” for a ring and get her to see what her ring size is for “fun”. If you can get your hands on a ring that your girlfriend wears you can take it to a jewelers and get it measured. 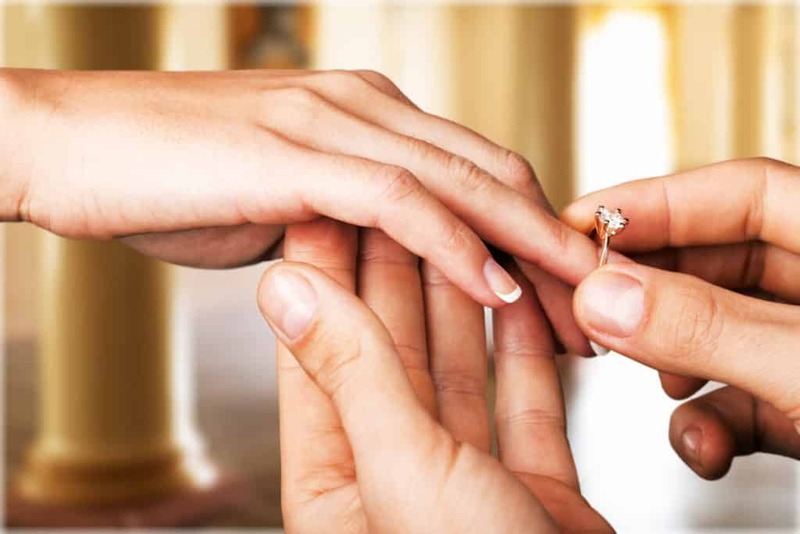 However, in order to get an accurate measurement you’ll need to be sure that the ring actually fits her properly and it is worn on the correct finger (left ring finger), as all fingers are different sizes. If she does not wear a ring on that finger you can settle for an estimated measurement for another finger, but beware the ring will most likely need to be re-sized. Let’s say you are unable to take her ring to a jeweler without her noticing it’s missing. There are several ways you can estimate the size without taking the ring out of the home. For one, you can try the ring on yourself and mark on your finger where it falls. Then you can go to a jeweler and have them find the size that falls in the same place. Also, you can make an impression of her ring in a bar of soap or clay and take it in for measurement. One last way is to trace the inside of her ring with a pencil and have a jeweler match the size. While your girlfriend blissfully slumbers, unaware of what you have planned you can wrap a piece of paper or string around her ring finger and mark the size that way. If you bring this in to a jeweler they can help you to find a measurement. Just make sure she’s not a light sleeper. When in Doubt: Size up! A ring is easier to re-size if it is too big, and most jewelers offer free resizing. Just note that thin bands or those which are intricately covered in gems might not be able to be re-sized. Make sure you check with your jeweler if the ring is re-sizable. Also, if you’re guessing her ring size it’s important to know that rings which have a thick band will need to be larger than her normal rings. You may be able to get her to divulge her ring size by telling her you want to buy a ring for your sister or mother. Tell her you want to get an estimated size for someone else and either ask her to try on a ring or ask her outright what her size is. Beware though; this method could be a dead giveaway if not done right. 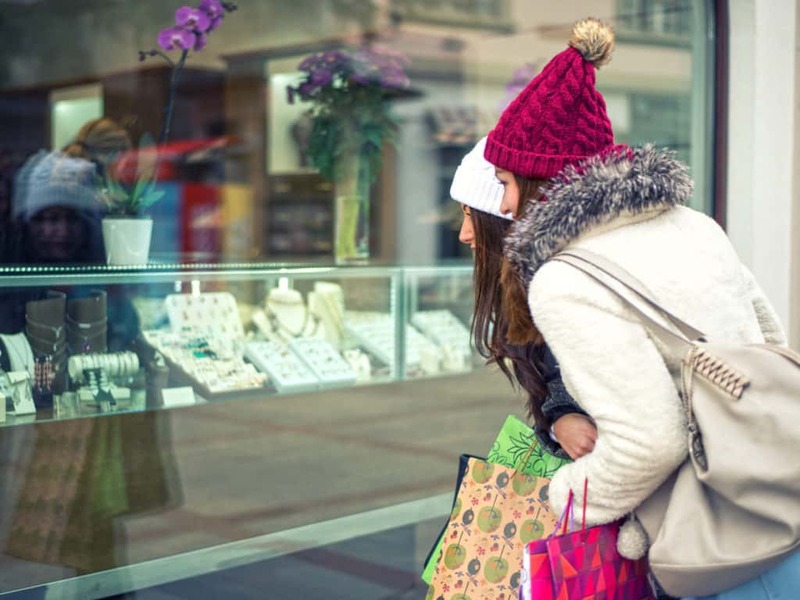 Using these tips you should be able to get a fairly accurate measurement of her engagement ring size and be well on the way to spending the rest of your life with the woman of your dreams. 1) You need to find the size of her left ring finger. Rings worn on any other finger aren’t likely to give an accurate measurement. 2) When in doubt size up because it’s easier to resize down. 3) Make sure the engagement ring is resizable.